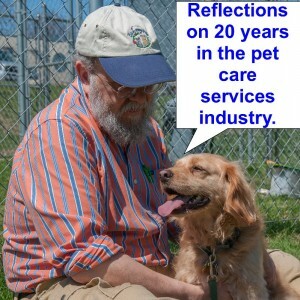 My wife Paula and I have been part of the pet care services industry for over 20 years and in that time we have seen many changes. 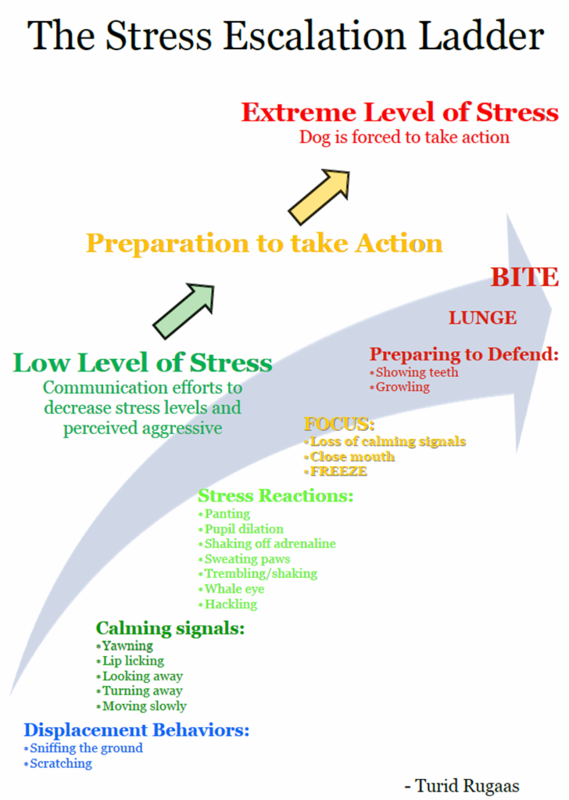 Last month I wrote about dog training. This month I will begin to address pet food and pet nutrition. Paula and I became interested in pet nutrition long before we purchased Green Acres. 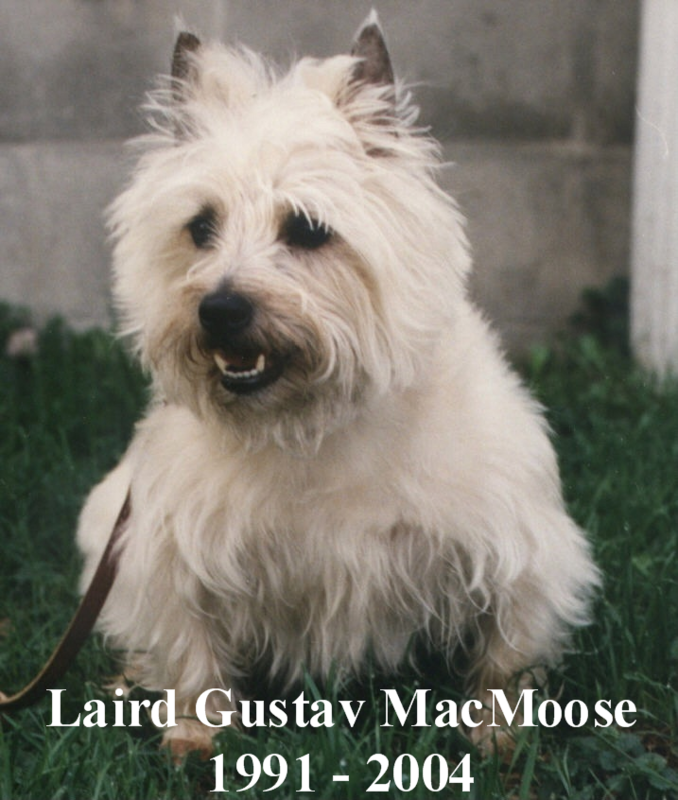 Gus, our Cairn Terrier puppy, joined our family in the spring of 1991. Within a year, he was exhibiting serious health issues that his veterinarian attributed to his diet. wildly throughout the day, from acid to base and back, which was very abnormal. We were constantly in search of the “perfect” food for Gus. At one point, our veterinarian had us buying multiple brands of kibble and counting the numbers of each type of kibble we fed Gus on a daily basis, all in an attempt to stabilize his urinary pH. We eventually found, purchased and read a book; Dr. Pitcairn’s Complete Guide to Natural Health for Dogs and Cats, that included several recipes for making homemade dog food. Shortly after that, Paula was making food for Gus every week. By the time we moved to Maine, about 14 months later, Gus still had UTI’s and crystals, and we were still searching for a brand of food that would cure him. Changing Brands – When we became the owners of Green Acres Kennel Shop, we sold six brands of pet food. Our two biggest sellers were Hill’s Science Diet and IAMS/Eukanuba; however we also sold Nature’s Recipe, Bench and Field, and ANF. 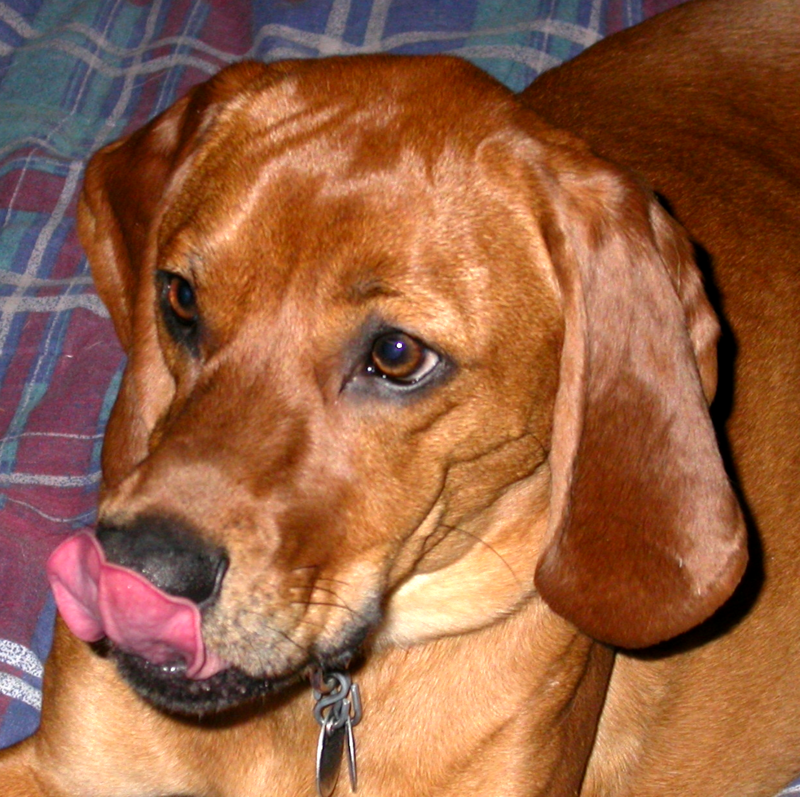 Eukanuba was considered to be one of the top brands, and the others were all better than what was available at the grocery store. Green Acres’ no longer offers any of the brands of pet food we did twenty years ago. Pet foods and pet food companies change, like everything else, and not always for the better. We now offer seventeen brands of pets food from; Bravo, California Natural, Fromm, Eagle, Evanger’s, Evo, Holistic Select, Innova, Merrick, NutriSource, Natural Planet, Pro Pac, Pure Vita, Steve’s Real Food, Wellness, Weruva, and Wysong. Some of these brands were around twenty years ago and many were not. The brands we carry twenty years from now will depend on what happens with individual companies and brands. 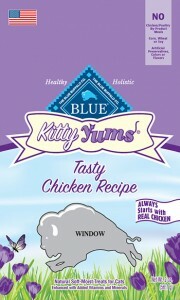 We are constantly evaluating the pet food marketplace and change products when we find something better. Need for Knowledge – Based on our experiences with pet nutrition we knew that knowledge was important, so we scheduled training sessions with representatives from Hill’s and IAMS within the first few months of ownership. That is when we first learned that the training that companies provided to retailers such as ourselves was essentially the same program they offered to veterinarians. Paula had received the same training while working at the veterinary hospital. We have continued our education about pet nutrition through training providing by the food companies but also by reading books and attending seminars. One of the biggest myths about nutrition, whether human or pet, is that we know all there is to know. The fact is things are changing all the time, and it is our goal to be current so we can always provide clients with the latest information. Premium, Super-Premium, and Ultra-Premium – Twenty years ago pet foods were pretty much divided into grocery store brands and premium brands. The big difference then and now, was that premium brands were made to a set formula whereas the ingredients in a non-premium brand changed with commodity prices. The premium brands typically used higher quality ingredients. Today we also have brands that label themselves as super-premium and ultra-premium. 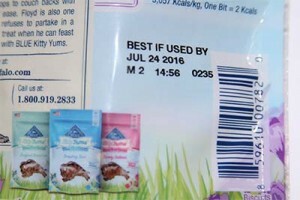 The problem with all of these labels is that they have no legal definition, so one has to be knowledgeable about pet food, ingredients, nutrition, and the people behind the company in order to judge whether or not the way a brand labels itself is deserved. 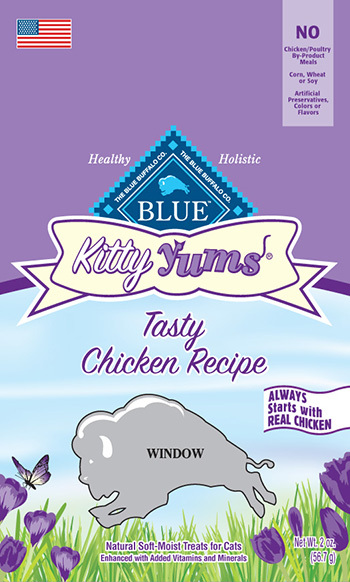 Protein Choices – Most pet food that was made twenty years ago used chicken as its base protein. Poorer quality foods used poultry which just means there was more in the mix than just chicken. The first novel protein source was lamb, which was introduced as an alternative food for pets that were allergic to chicken. Unfortunately, most companies promoted their lamb based formulas as the “best new thing” and pretty soon many of people were feeding lamb, and it lost its value as a novel protein source. That is why today we see things like duck, turkey, bison, venison, salmon, trout, whitefish, pork, beef, ostrich and kangaroo as protein sources for pet food. Industry Consolidation – It is estimated that 70% of all of the pet food sold in the US comes from one of three companies; Nestle, Mars Candy or Smucker’s. Most people do not realize the huge number of pet food brands owned by these three food giants. I believe that bigger companies seldom produce better products. These conglomerates own so many brands that it is difficult for me to understand how any of those brands are differ from one another. Our preference at Green Acres is to offer foods that are made by small, family-owned companies that know their suppliers personally and that are committed to producing a quality product. Selecting pet food whether as a retailer or consumer involves trust and I find it easier to trust the smaller companies. It has not just been the food companies that have been merging and buying each other. We have seen the same thing happen with the distributors that sell the food to retailers like Green Acres. When we first bought Green Acres three of the distributors, we purchased pet food from were Maine-based companies. Sadly today there are no pet food distributors in Maine. Pet food and nutrition has seen many changes in the last twenty years. Next month I will discuss the proliferation in pet food formulas and SKUs, Pet Food Recalls, Misleading Advertising, Dietary Rotation, Raw Diets and more. 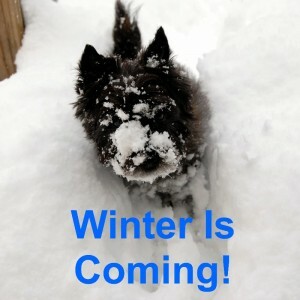 Like or not, winter is here, and we need to consider how this change in seasons affects our pets. Once the temperature drops below 20 degrees, it’s time to bring your pet indoors. When they are out, make sure they are not exposed to the cold for extended periods of time. Be aware that the wind chill affects your pet just like it affects you. Shorter haired dogs or dog’s acclimated to warmer climates may need a coat to stay comfortable when it gets cold outside. When your dog is outdoors, make sure they have access to adequate shelter at all times. Dog houses should be positioned or designed such that the wind does not blow through the door into the house. If your pet is outdoors, make sure they always have access to fresh water. If the temperature drops below freezing, you will need a heater for their water bowl. Snow is not an acceptable substitute! When your pet is indoors, make sure they have a warm, dry spot that is away from drafts. Tile floors and uncarpeted areas may become cold and uncomfortable. If you have a long-haired pet, make sure you keep them groomed and free of mats and tangles. While long hair will act as an insulator, it loses its insulating properties when it becomes matted. If your pet has long hair on its feet or in between their pads, you may want to have your groomer cut that hair short, so it does not accumulate snow when your pet is outdoors. If your pet is out in the cold a great deal, you may want to increase the amount you feed them, as they will be expending additional calories to stay warm. If your pet gets wet in the rain or snow, dry them off with a towel when they come back inside. If your pet has been walking on areas that have been treated with salt or any deicer, wipe their feet and pads with a damp cloth. 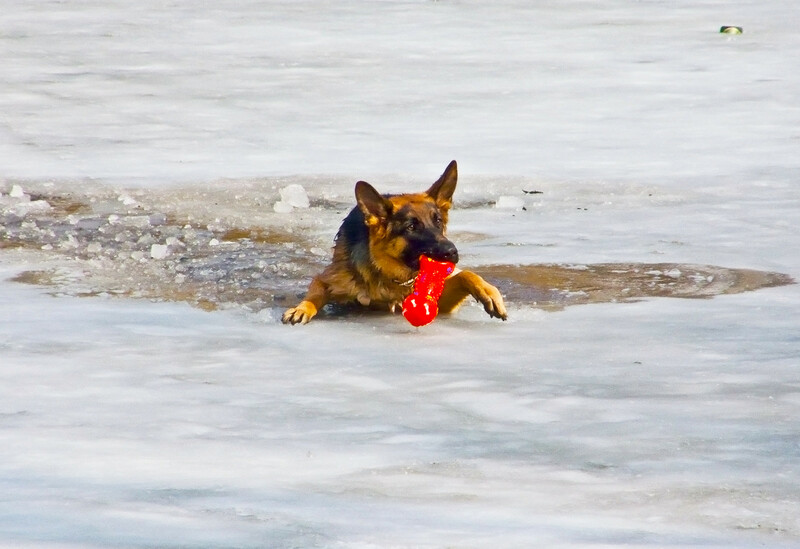 You may want to consider using one of the pet safe products for melting ice. Leaving your pet in a car can be just as problematic in the winter time as it is in the summer. If you leave the motor running, always leave a window partially open in case you have an exhaust leak. 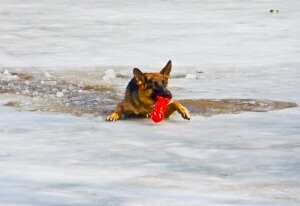 Be careful if your pet has access to frozen ponds or streams. They can slip and fall in, or the ice can break and they can fall in. Crusty snow and ice can have sharp edges that can cut the skin and pads of some of the thinner skinned breeds. Be very careful of supplemental heating sources, especially those with a flame. Fireplaces and portable heaters can severely burn your pet. Make sure all fireplaces have screens and keep portable heaters out of reach. Make sure your wood is stacked securely so that your pet cannot cause it to fall over. Be aware that cats often will crawl into an engine compartment of a vehicle to keep warm. Slap your hood before starting your car in the morning. Like people, pets seem to be more susceptible to illnesses in the winter. 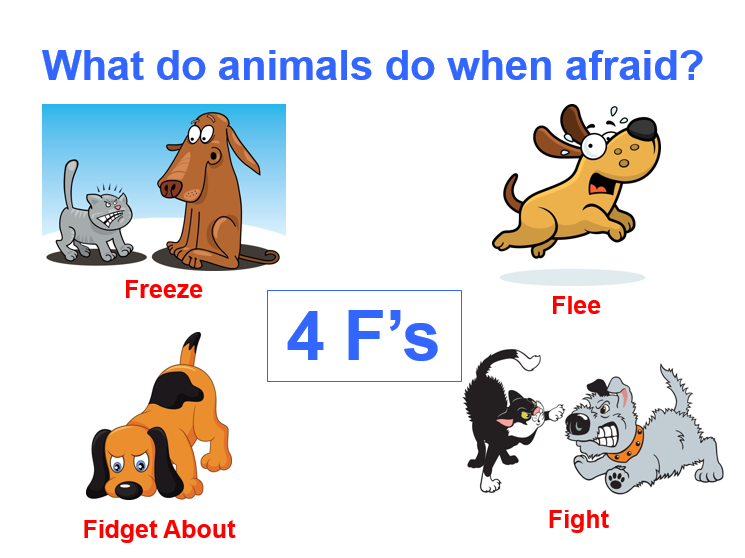 Do take your pet to a veterinarian if you see any suspicious symptoms. Don’t use over-the-counter medications on your dog without first consulting with your veterinarian. November and December are filled with wonderful opportunities for us to gather with family and friends. These gatherings can be a hectic, intimidating time for our pets. Dogs and cats do not always enjoy meeting new people or the frenetic activity that often comes with any holiday gathering. While many of us enjoy the holidays, they can also be very stressful. 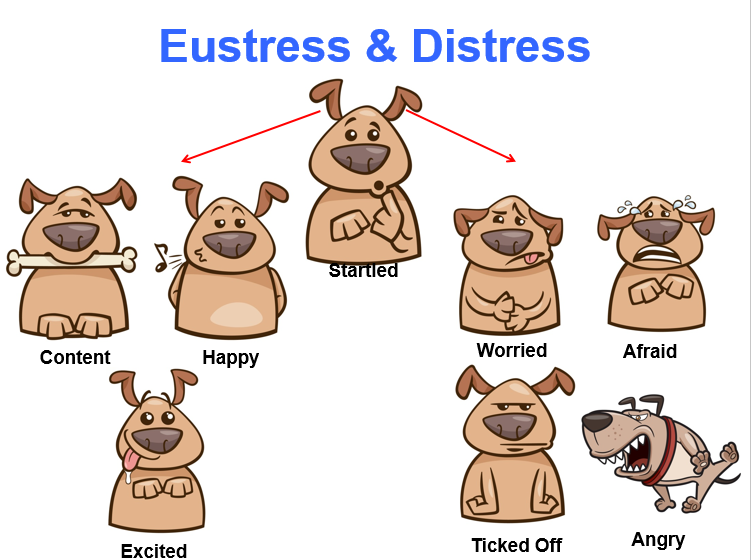 Your pets can feel this stress as well, especially if they are not used to the frantic activity and houseful of guests that often accompany the holidays. 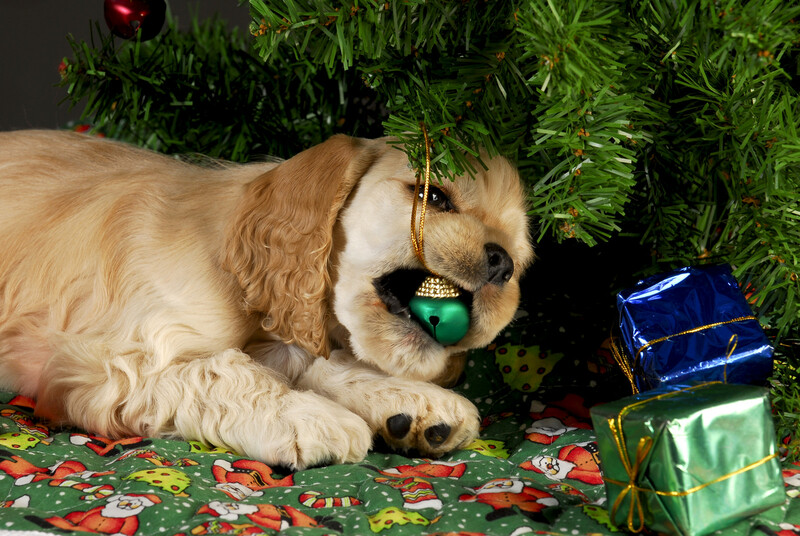 Make sure your pet has a quiet, comfortable hideaway if they choose to abstain from holiday festivities. 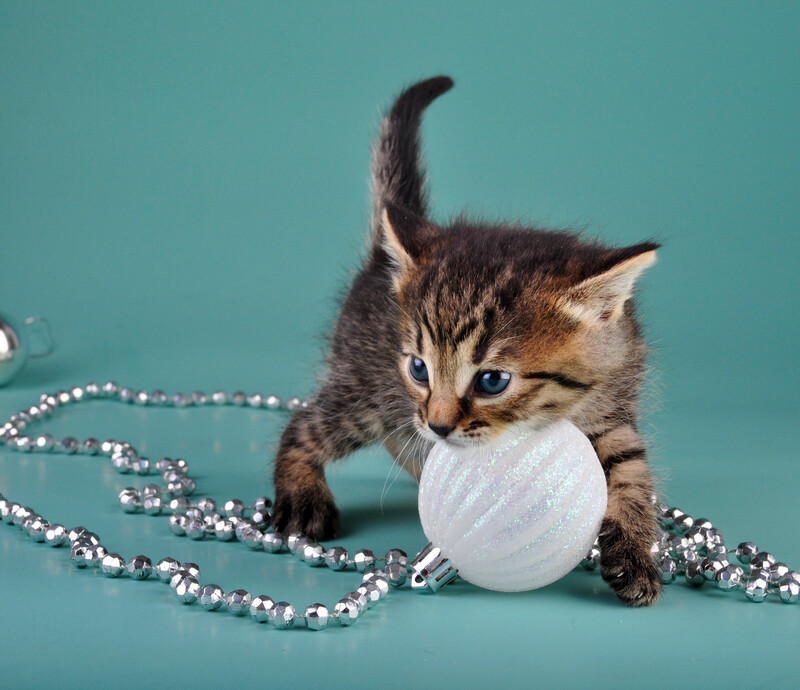 Sometimes boarding your pet can make the holiday more enjoyable for them, you and your guests. Don Hanson is the co-owner of the Green Acres Kennel Shop ( greenacreskennel.com ) in Bangor, ME where he has been helping people with their pets since 1995. He is a Bach Foundation Registered Animal Practitioner (BFRAP), Certified Dog Behavior Consultant (CDBC), Associate Certified Cat Behavior Consultant (ACCBC) and a Certified Professional Dog Trainer (CPDT-KA). 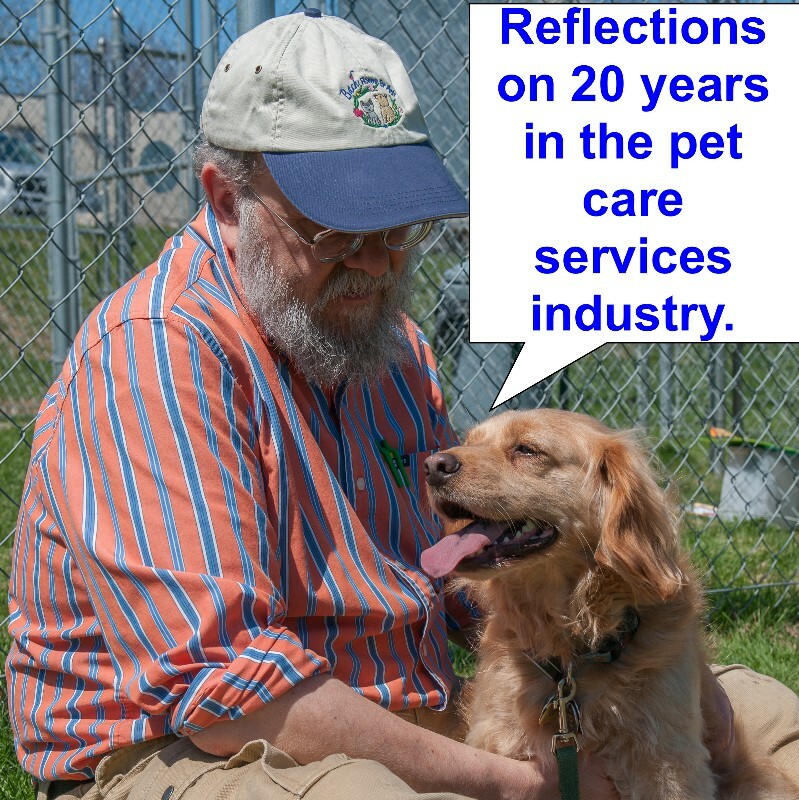 Don is a member of the Pet Professional Guild (PPG) and is committed to PPG’s Guiding Principles and the Pain-Free, Force-Free, and Fear-Free training, management, and care of all pets. Don produces and co-hosts a weekly radio show and podcast, The Woof Meow Show heard on AM620 WZON and streamed at http://www.wzonam.com/ every Saturday at 9 AM. Podcasts of the show are available at http://woofmeowshow.libsyn.com/. Don also writes about pets at his blog: www.words-woofs-meows.com. 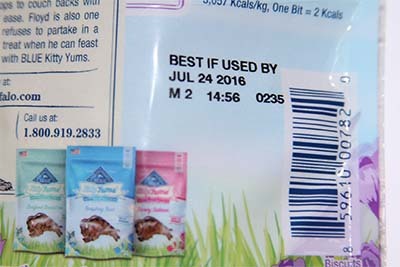 Consumers who have purchased the product being recalled may return it to the place of purchase for a full refund. Consumers with questions may contact Blue Buffalo at: 888-667-1508 from 8 AM to 5 PM Eastern Time Monday through Friday and the weekend of November 7, 2015 or by email atBlueBuffalo5883@stericycle.com for more information.